Get cast in a Nickelodeon show. 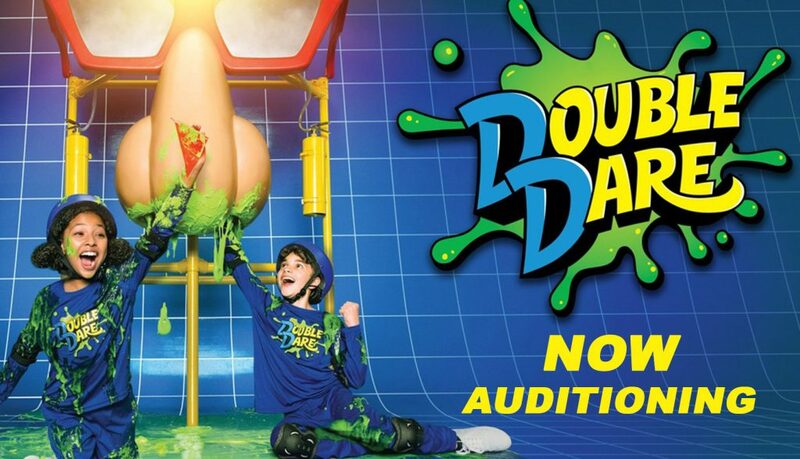 Nick’s Double Dare is currently holding online and video auditions for kids that would love to get on the Nickelodeon show. The show begins production of new episodes shortly but is still casting teams of kids ages 10 to 14 to possibly go on the show. The show is looking for teams of 2 to 4 tweens or teens that know each other and are willing to compete as a team together. Those relationships can be siblings, friends, neighbors or anything else. 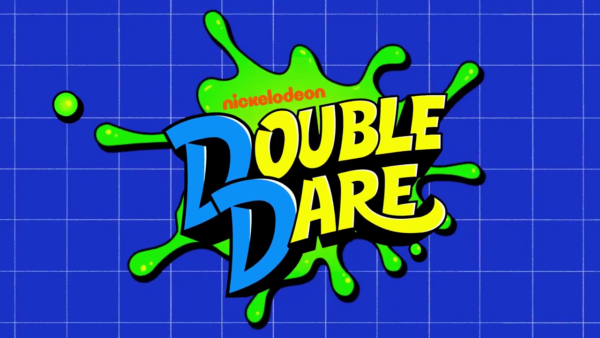 Double Dare airs on the Nickelodeon Network and actually is a reboot of a show from decades back. The show had had a few revivals over the years and the latest one on Nickelodeon is about to begin filming new episodes for 2019. If you are not familiar with Nicks Double Dare, check out the clip below. Interested? Here is the casting and audition information if you want to try to get on a Nick show. See the flyer below for the details. I Hermes , would be very grateful to get on Double Dare. It will be a great deed to get on Double Dare, but I live in Nigeria. 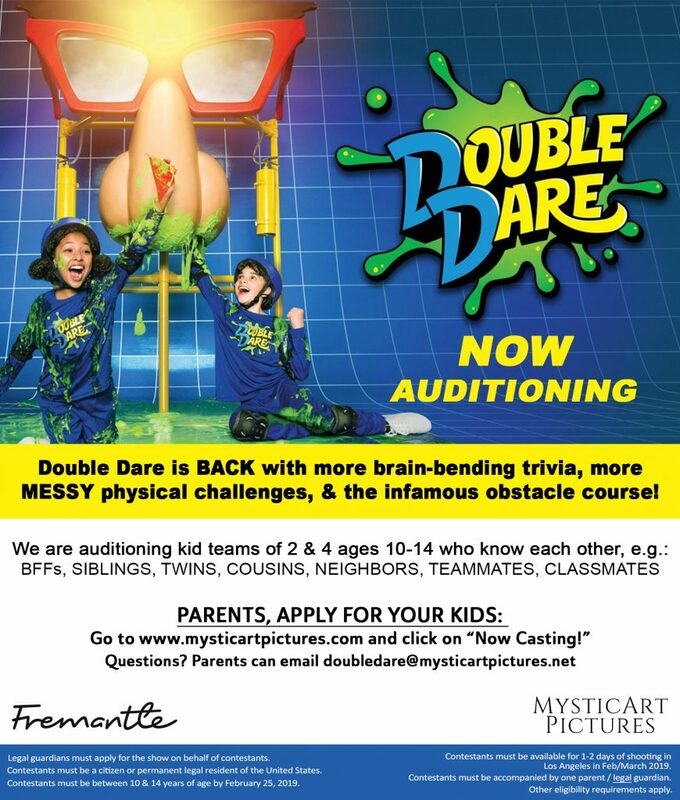 My daughter, Talia, and my son, Jack, would love to do Double Dare!! They are 12 & 14 years old, play sports, and are very active in local theater. How can I get them on Double Dare?